How long do I need to make the sleeves for an eight year old? How big around should I make a vest for a 4 year old? I’ve got your answers right here. 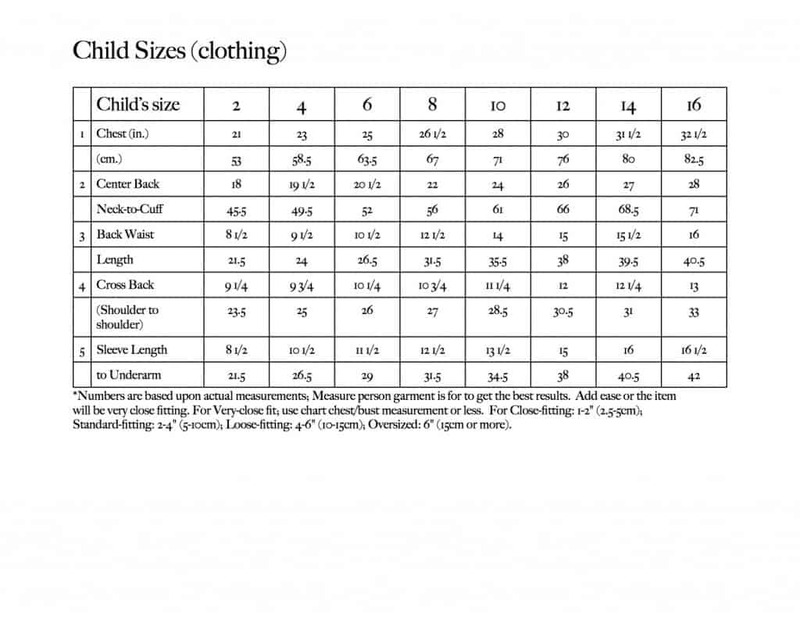 Use the child sizes chart below to help determine average measurements for children’s sweaters (jumpers) or other upper body garment. 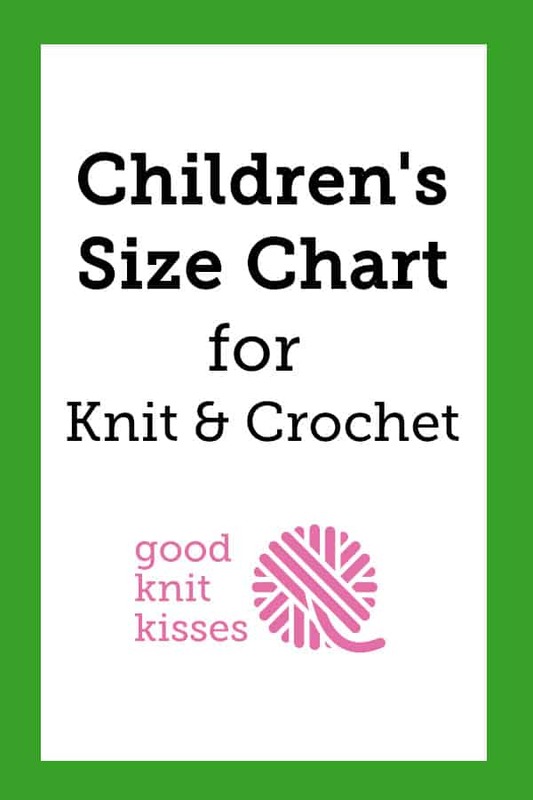 The chart includes common measurements for children ages 2-16. For accessories, like scarves or cowl, I’ve got a simple way to determine the best length. For scarves on children, they range from desired width (3″-6″; or child’s handspan or double for a cowl. Good rule is 4″) to the child’s height for length. If you are able to measure the person, I’ve found the best minimum scarf length should be from the chin to the floor when standing. This allows the scarf to be hung long equally around the neck and fall in a “normal” way on a person. Adjust accordingly if a much shorter design is requested or an extra long is required to double or triple the wraps around the neck of fashion. 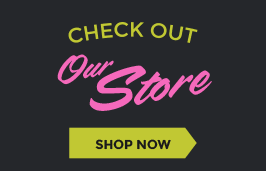 For kid’s keyhole scarves measure the circumference of their neck and add 16-18″. Knit 6-7″ then start the hole and work till it’s the right length (about 2″). Now finish the length of the scarf. The keyhole scarf uses less yarn but more importantly keeps the scarf on the child and tucks into jackets better. If you need to determine cast-on stitches or rows to knit please use our interactive knitting calculator or the following formula. For further instructions refer to our blog on calculating from a swatch.